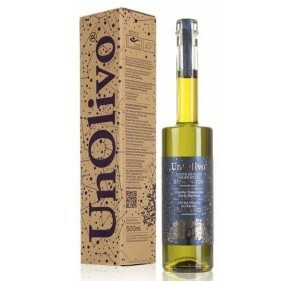 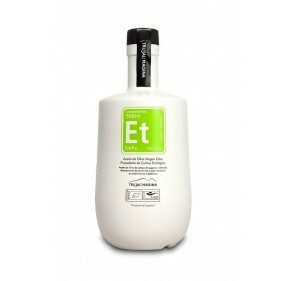 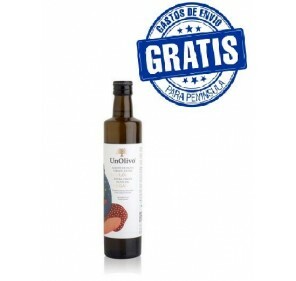 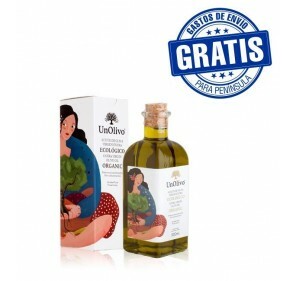 Extra virgin olive oil Eretru Picual variety from Organic farming. 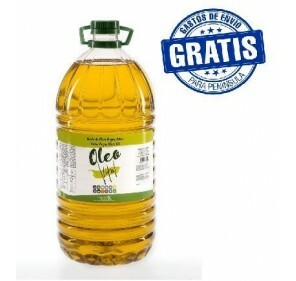 Box with 6 units of 500 ml. 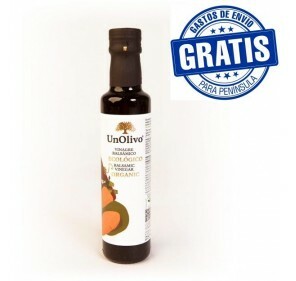 Salads, their dishes, cheeses and sausages and as final brooch, tasty, aromatic to turn a recipe into culinary luxury.